We leverage our knowledge to exceed our customer's business expectations. 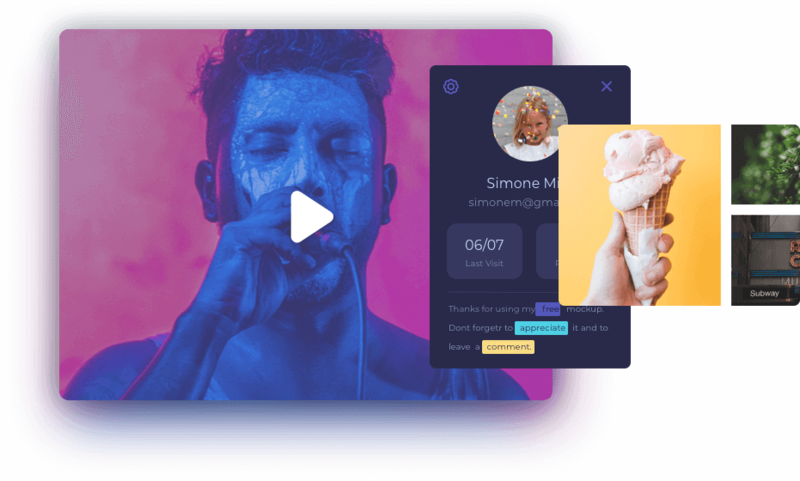 We believe that a well-crafted product is the right balance between business objectives, technology needs & approach and the value to the end user. Within this phase, Kovaisoft performs a competitive analysis, conduct user interviews, produces features & functionality matrices and feature backlog. We learn from our clients to develop a product map, design assets, prototypes and to formalize a strategy for the validation of the product. Our team focuses on the product outcome rather than an output. Our design team members work with developers to craft the scaffolding that will produce the tangible results of the product. Whether it be mobile app development, web engineering, blockchain development, or other emerging technologies, Kovaisoft continues to stay on up-to-date with the cutting-edge solutions that push the boundaries of technology. Through continuous quality assurance, user feedback and testing, our team will work to assure your development operations are managing risks and identifying best practices. We aim to launch the product with client satisfaction and get prepared for the maintenance too. It is the identification of best practices through plans, tools and strategies. A well-executed delivery means that we are continually watching, listening and learning. The Kovaisoft product team will be retained for post-launch ongoing hosting and maintenance support. Along with our clients, we identify items in the backlog and work on the next iteration of digital product development. Explore the latest happenings with our insights. "A trusted name and team that you can bank on during manpower crisis.You have a set of very professional, kind of courteous team, who understands our requirements and delivers within stipulated timeline. KovaiSoft has always serviced us with Vigour and Zeal at all times. Wishing KovaiSoft all the very best"
"We hired Kovaisoft Technologies PVT LTD to develop our website according to our Specification. We wanted the website that will communicate to the candidate who needs our service or the type of training we provide. I can say that kovaisoft Technology really developed a very interative website that served the purpose and we are happy to announce that we are very satisfied with both our client and student who used the website." We Design, Develop and Deliver to upsurge your potential clients. CBC is a mobile/web application that provides “Instant access” to your contacts, anywhere/anytime in the world. A community matrimonial website customised for finding ones betterhalf. Its an India based home appliances service based online application that can solve any sort of issues without time constraints. Find one of the best classified website developed for product purchase and sale. 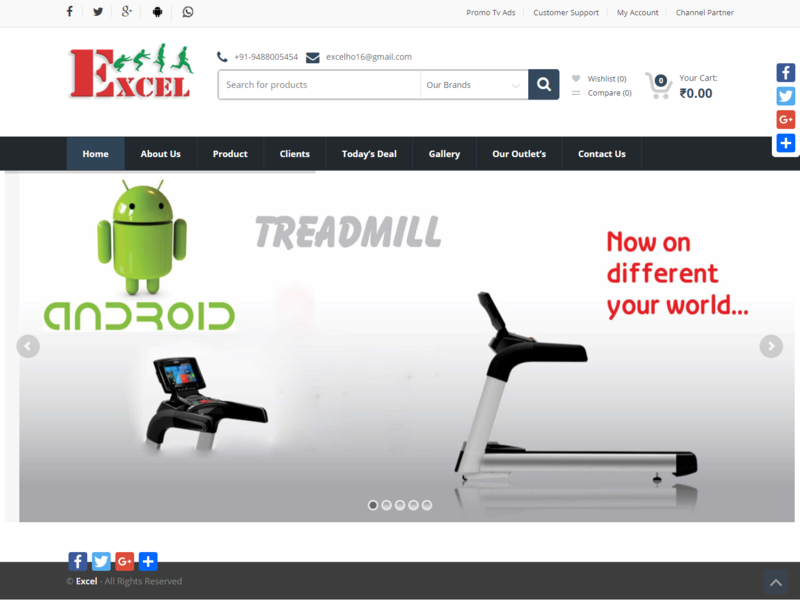 A woocomerce website for purchase of most branded gym equipments. Book your rooms using this website and gather details on all charges. Copyright © 2019 Kovai Soft Technologies. All rights reserved.